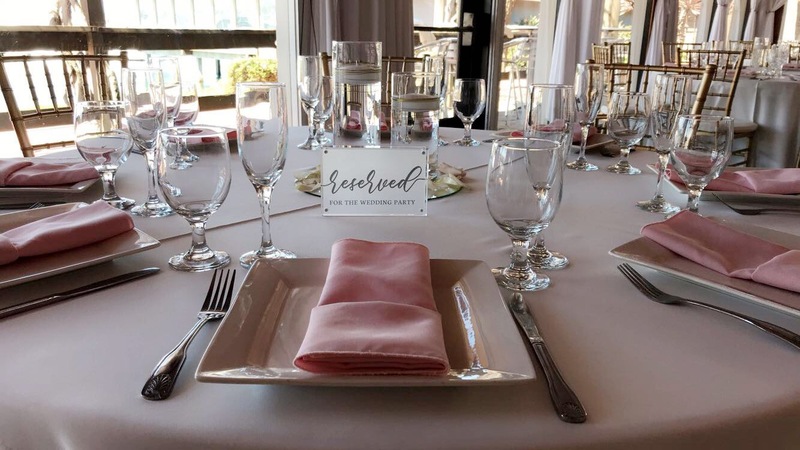 Our Seaside Room is a perfect venue for a spring wedding. It has an amazing view of our dock. Seaside also has outside and indoor seating, perfect for the unforeseen weather change. Seaside is able to fit 100 to 300 guest. Our Seaside Room also comes with an upstairs terrace. If you have any questions about our room, feel free to call Ranch Events at 619-398-4840 to speak to our experience sales rep.